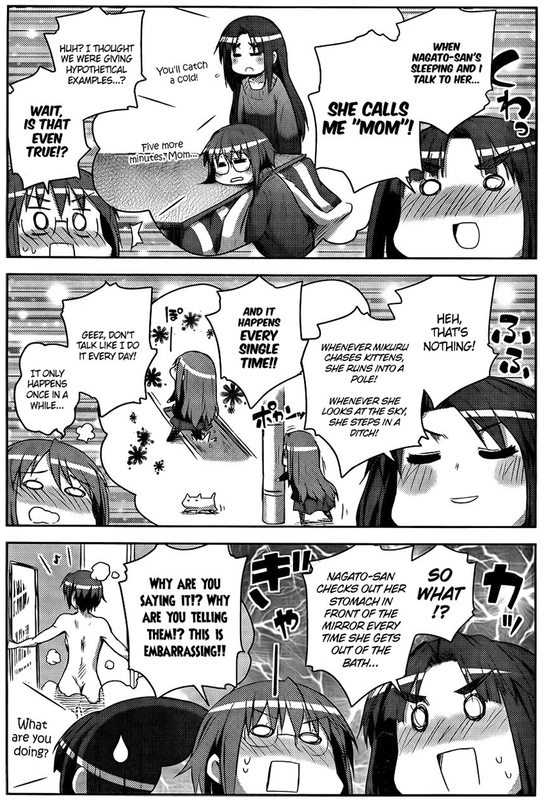 This humiliating ordeal has been brought to you by The Disappearance of Nagato Yuki-chan (長門有希ちゃんの消失/Nagato Yuki-chan no Shoushitsu) – Volume 2 (November 26, 2010) by Nagaru Tanigawa and Puyo. Kids say the darndest things sometimes. You know your game’s controversial when this is one of the LEAST problematic scenes in it. Today’s nap time has been sponsored by Bernd and the Mystery of Unteralterbach (Bernd und das Rätsel um Unteralterbach) by BerndSoft. Compassion can be found in the most unexpected places and come from the unlikeliest of people. But the effects are real and can last a lifetime. This touching moment has been brought to you by Detective Comics #831 (June 2007) by Paul Dini, Don Kramer, and Wayne Faucher. 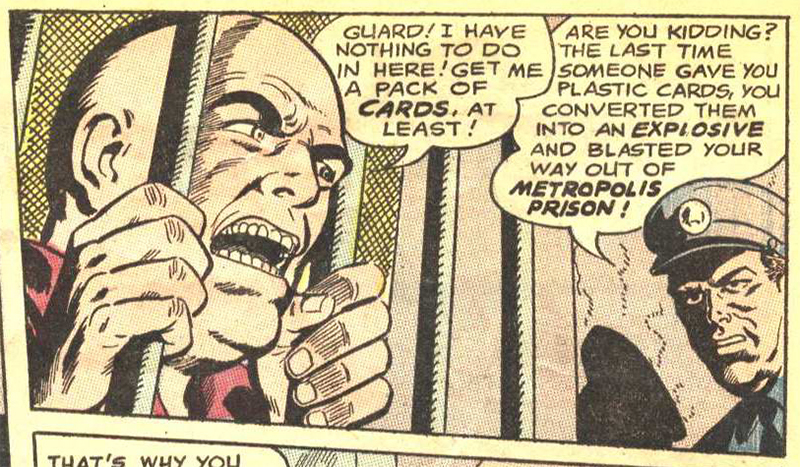 You know, there comes a point when the criminal justice system should realize that stripping Lex Luthor naked and leaving him to rot in solitary confinement for the rest of his life is probably the best course of action for all mankind. 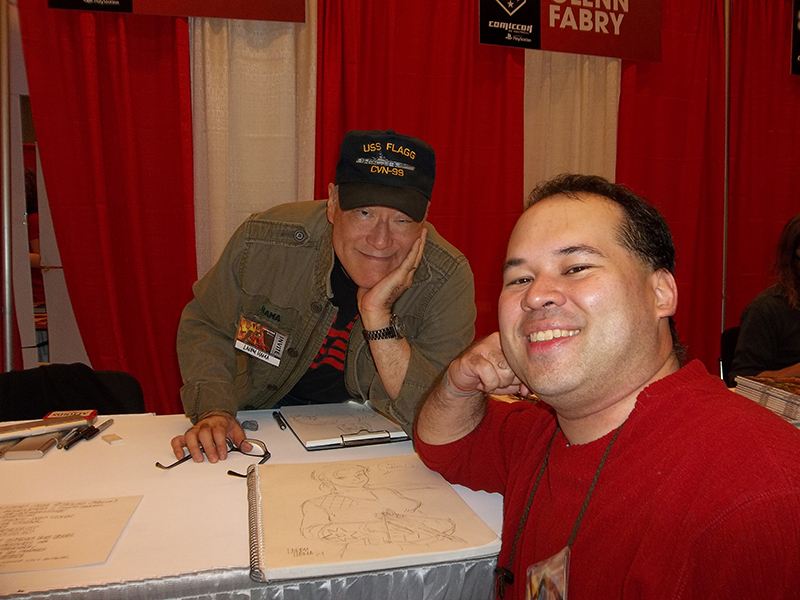 Today’s eureka moment has been brought to you by World’s Finest Comics #177 (August 1968) by Jim Shooter, Ross Andru, Curt Swan, and Mike Esposito. 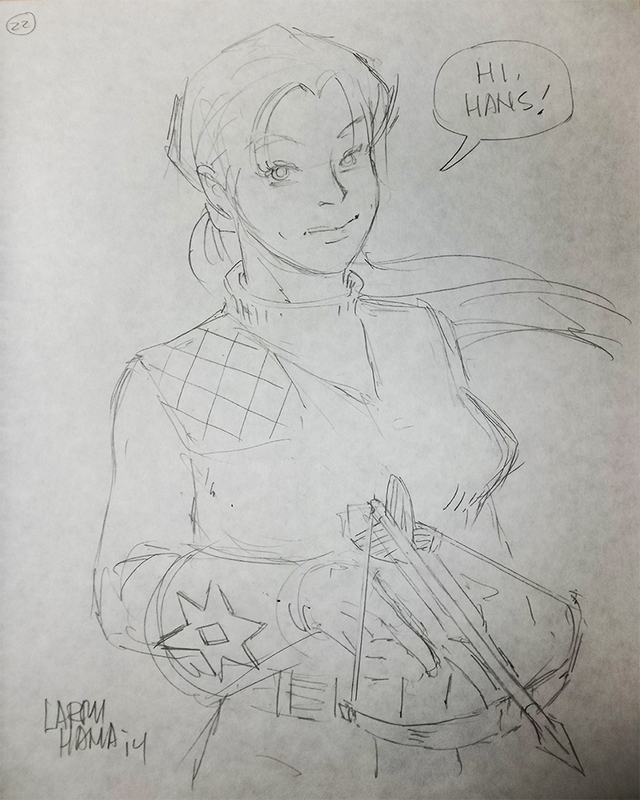 Time to take a short break from comic book characters and superheroes! 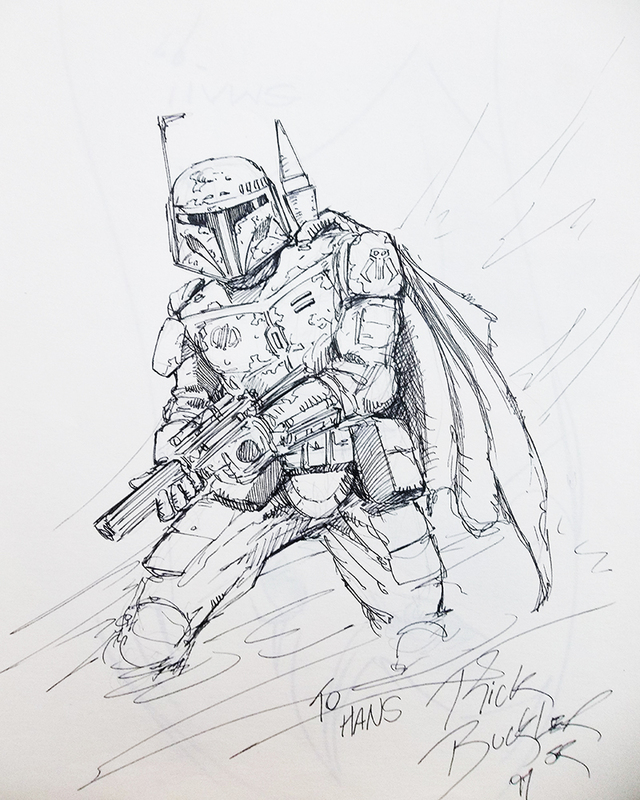 So, with that in mind, I present to you some original art from my collection featuring a Star Wars fan favorite: bounty hunter Boba Fett as drawn by none other than Rick Buckler Jr.
You’re about to witness the most egregious misuse of hashtags since Robin Thicke’s Blurred Lines music video. This horrible moment in social media has been brought to you by The Amazing Spider-Man #1 (June 2014) by Joe Caramagna, Peter David, Christos Gage, Dan Slott, Charles Soule, Chris Yost, David Baldeon, Giuseppe Camuncoli, Chris Eliopoulos, Marte Gracia, Joe Madureira, Marcos Martin, Ed McGuinness, Pop Mhan, Jerome Opeña, Humberto Ramos, Jaview Rodriguez, Alex Ross, Will Sliney, Skottie Young, John Dell, Alvaro Lopez, Victor Olazaba, Ramón Pérez, Cam Smith, and Jordi Tarragona.